Nepean Classic Cars (www.nepeanclassic.com.au) at Penrith NSW have a Interceptor II in their workshop under restoration. No idea on the chassis number but it's now sporting a nice gunmetal duco - their website has a couple of photos. Mmmm. Don't know which car this is either. 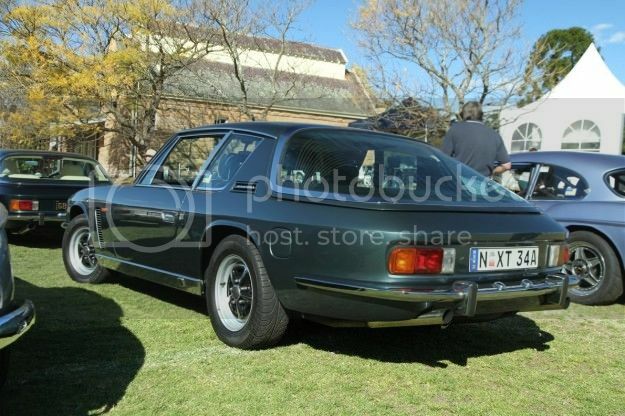 I am pretty sure that this is my old Jensen, it's green not grey. 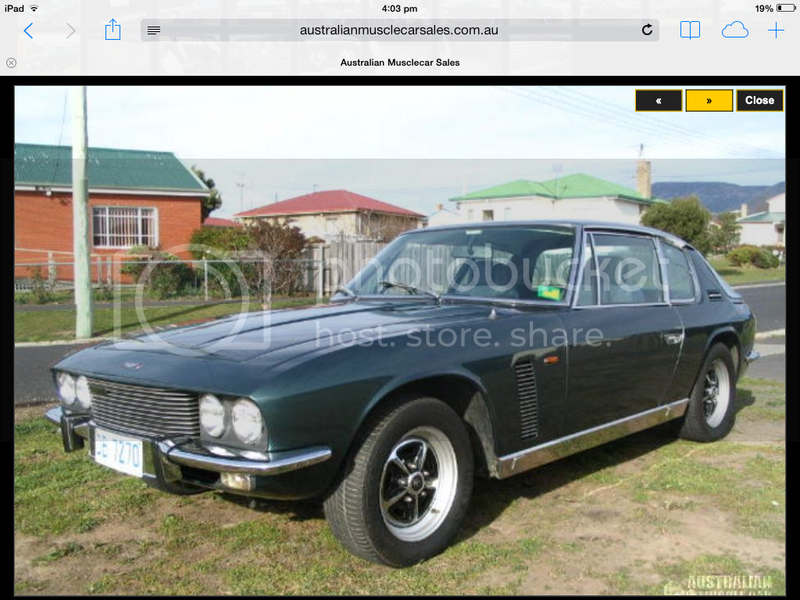 My father bought it in the 80's, I sold it 7 or 8 years ago to a guy in Sydney who restored it. I do regret selling it. The photo gallery associated with this car show an engine bay and foot well from a totally different car. Taken in 2007 when I sold it. It was a tidy looking car but the paint was 20 years old and the front seats were split. It still had the original first aid kit, fire extinguisher, tools and head rest cushions. 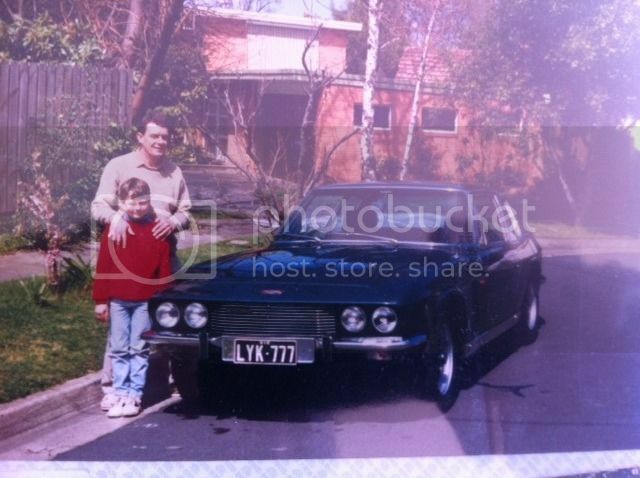 This was taken after the new owner had the car restored by Nepean Classic Cars, they did a great job, it looks just like it did when my father bought it in the 80's. I hope that they have now replaced the 'Jensen' badge on the back of the car. Taken in the 80's my father and youngest brother (now 36). Ah, thanks for correcting the colour - looks great! I've seen a photo of this one at a Shannons display at Eastern Creek and it presents very well. Great old photo of (some of) the family and a Jensen too. Thanks for sharing that.